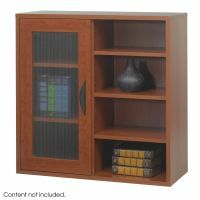 Bookcases pack tons of storage space for all your needs. Standing or wall displays give you options to customize the look and feel of the room you are displaying in. Different colors, materials, and sizes open up a world of possibilities to choose from and make the Bookcases fit into your style. Beautiful Bookcases can be made the visual center of the room, or put to blend in with the room. Either way, there�s a bookcase for however many books you own. 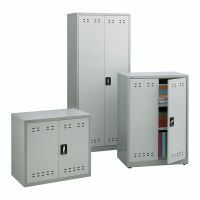 Cubbies and Lockers are available to keep personal items separate and safe. 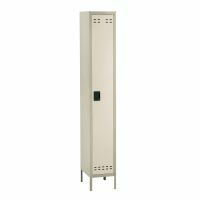 A variety of wooden or metal, locking or open, lockers and cubbies are available to choose from based on the location of where they�ll be going. In a young classroom, cubbies with a hook at the bottom are ideal for young children keeping track of their things. In a space where more privacy and security may be needed, lockers may be the better choice.